Download vector file here. 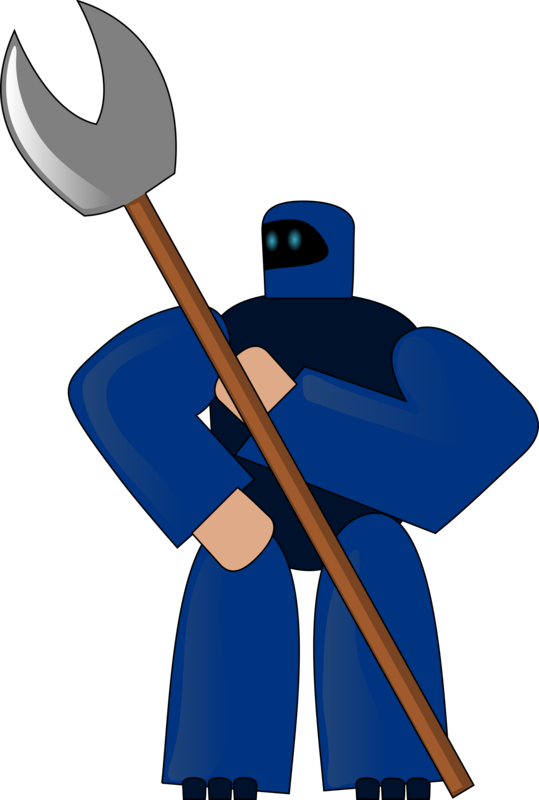 Blue Robot with Axe vector clipart. 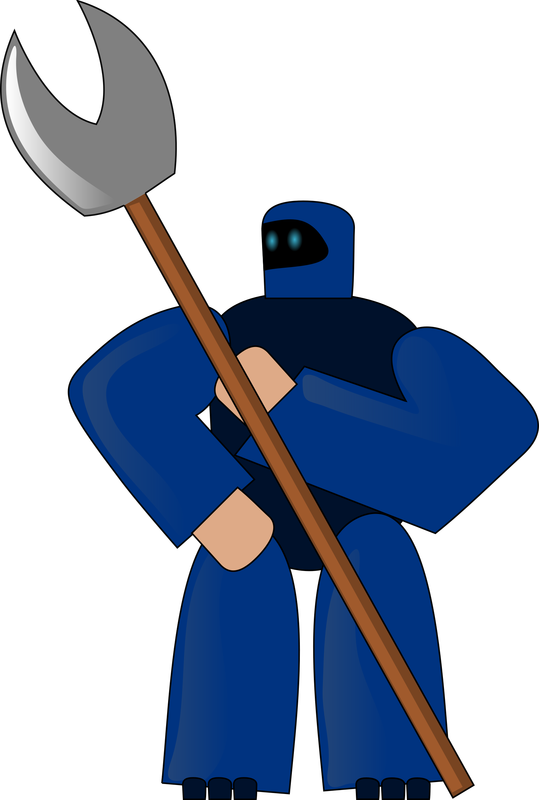 Graphic by nefigcas.